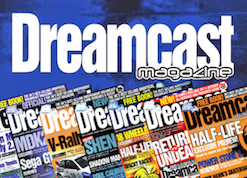 Dreamcast Magazine from Paragon Publishing was the UK's best-selling unofficial Dreamcast publication during the system's natural lifespan. 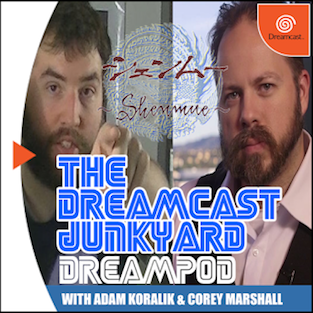 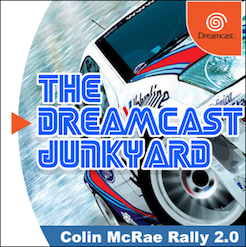 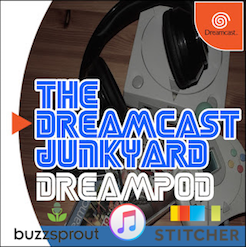 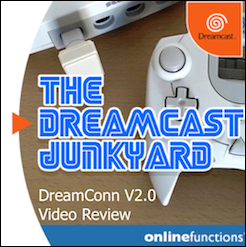 I bought it on more regular occasions than I purchased the official Dreamcast magazine because it was a bit cheaper, and was a little bit more tongue in cheek when it came to reviews and commenting on the Dreamcast's performance in the console war of the era. 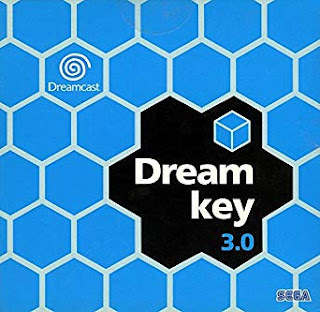 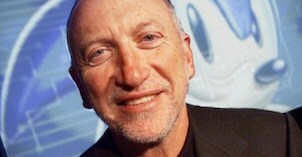 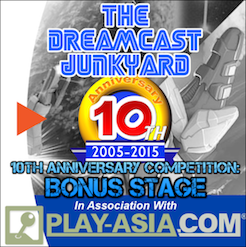 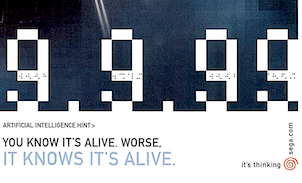 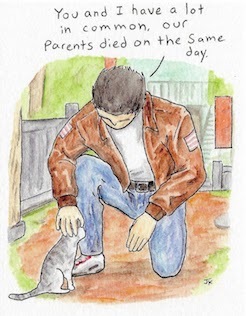 Sure, the official mag had the Dream On demo discs, but Dreamcast Magazine had total freedom to be as honest as possible, and this usually lead to some interesting exchanges between the editorial staff and software publishers which were usually printed in the mag, much to the amusement of readers. 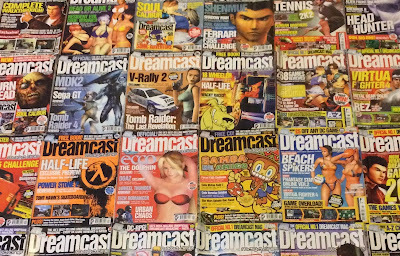 Recently, I was contacted by a fellow Dreamcast fan on Twitter and asked if I'd like his collection of Dreamcast Magazine to be donated to the Junkyard for preservation, and naturally I said yes. 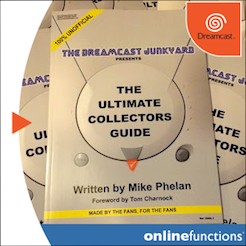 So for the price of postage alone I received over 20 issues of Dreamcast Magazine, many with their original cover 'free gift' of a Dreamcast Solutions mini guide. 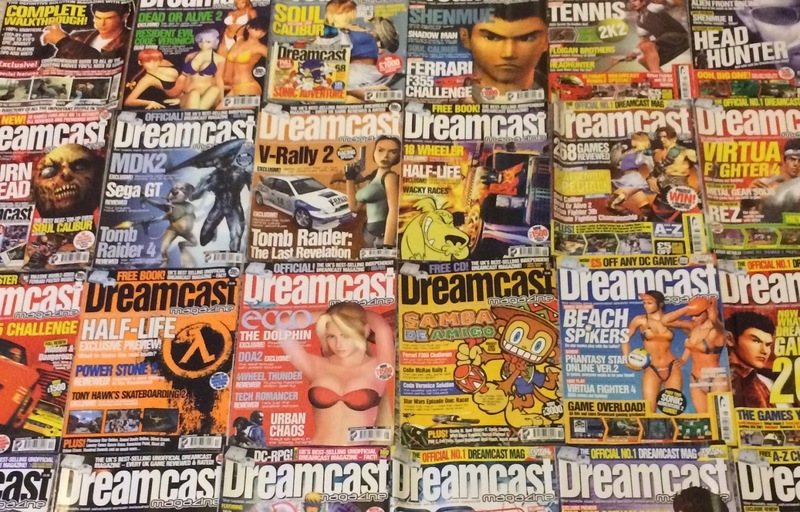 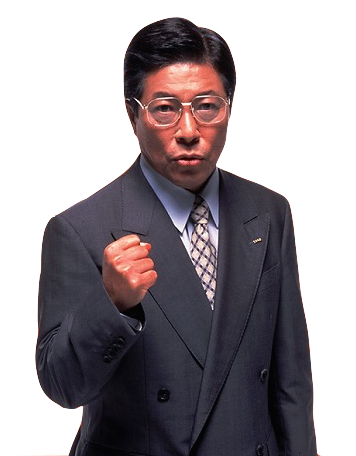 I would like to thank Steve for his generosity in donating these mags, and below you will find the first 'video walkthrough' of Dreamcast Magazine. 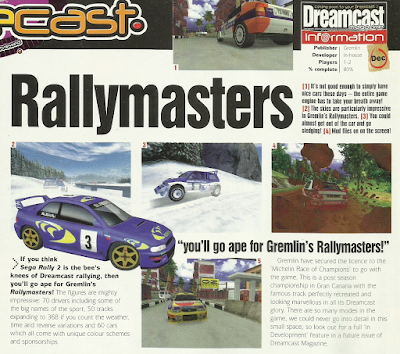 There are some interesting references to games we never saw, not least toward the end of the issue where Gremlin's Rallymasters and EPGA Golf are both previewed. 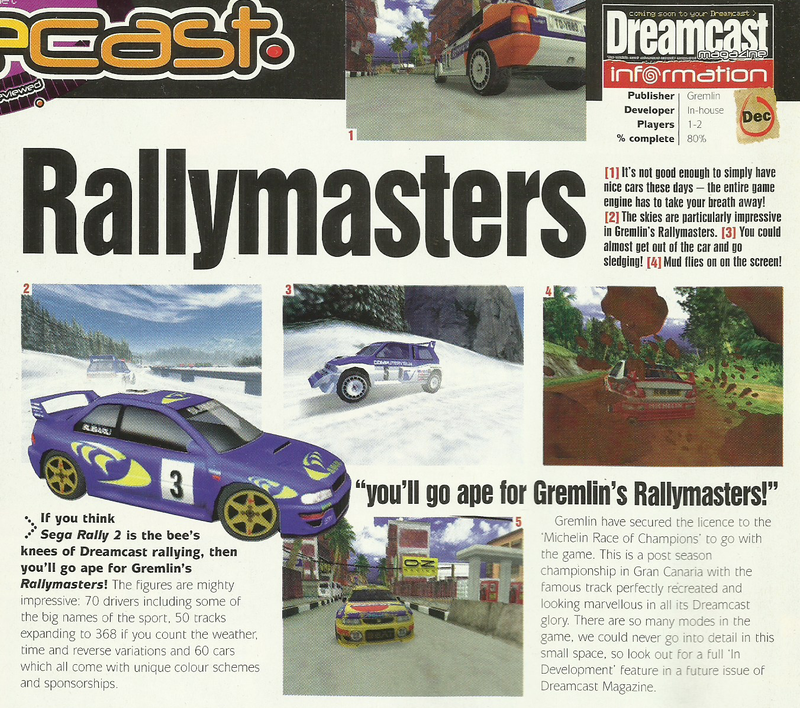 Rallymasters went on to become Race of Champions on the PlayStation and PC but I wasn't aware that it was also intended for a DC release; while EPGA Golf is a title I was totally unaware of previously. 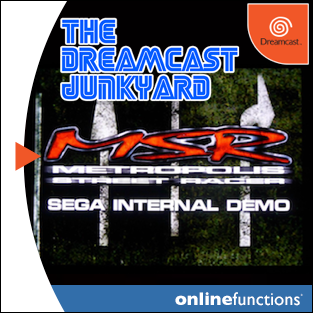 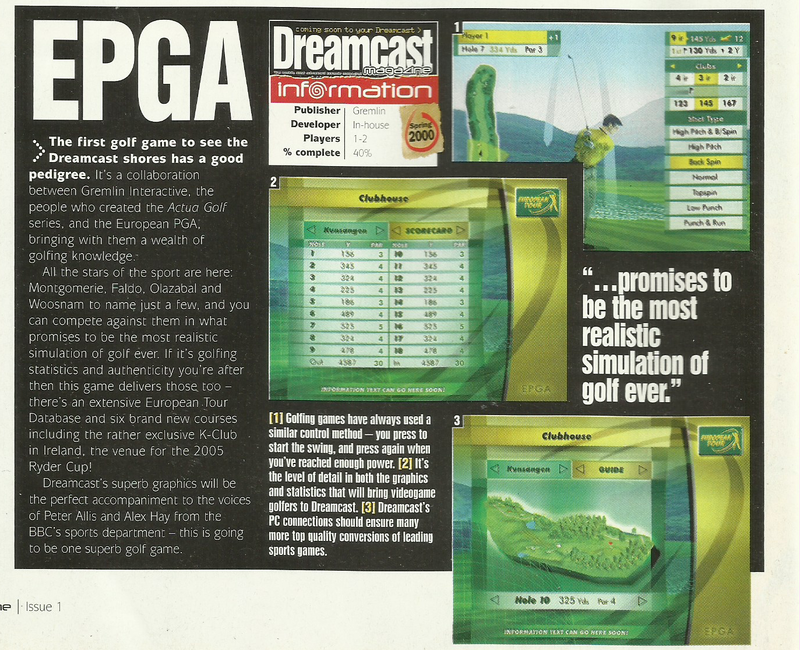 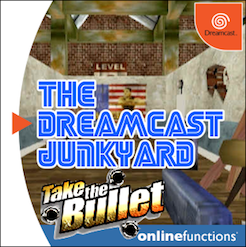 It's quite a shame that the game never saw a release as the Dreamcast never really got a proper golf sim - the closest thing to real golf on the system is a small section of Sports Jam. 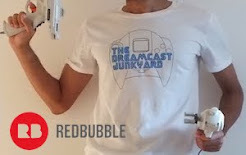 Anyway, I hope you enjoy the video and with any luck there will be more coming in the future.